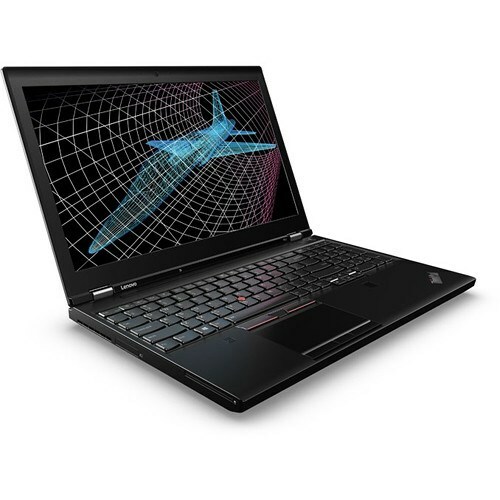 The Lenovo P51 Laptop comes with a huge 170 watt Power Supply. However, Airplane power supplies provide a maximum of somewhere between 75-100 watts. If you plugin a power supply requiring more watts, the circuit breaker will short out and the power will stop flowing. To fix this, you can purchas a Lenovo 65 Watt Charger. If you use this on the airplane, it provides enough power to power your laptop, but your battery will not charge. To be safe, put your laptop in Airplane Power Mode. This same principal should work for any other high-performance workstation and/or gaming laptop while on the go!